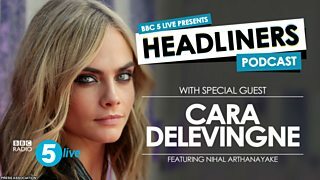 The supermodel and actress talks about her career and the way girls see themselves. Gemma Cairney joins Jamaican-born singer Grace Jones for dinner. 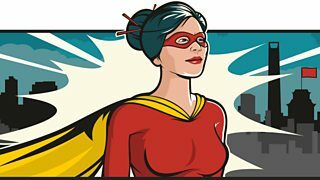 Readers Tuppence Middleton and Patsy Ferran, plus figures Malala Yousafzai and Rosa Parks. 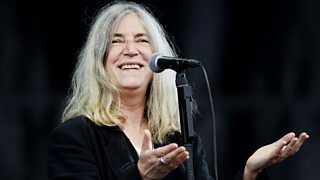 Patti Smith reveals her dramatic life through interviews recorded across her career. 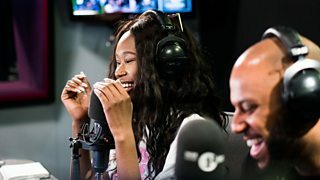 Woman's Hour meets young women who will all be 18 in 2018. 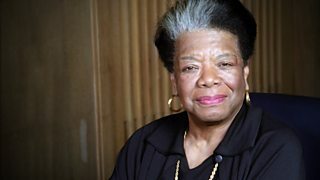 How do they see their future? 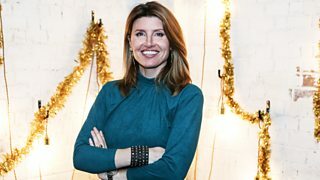 Sharon Horgan playing some of her favourite songs. 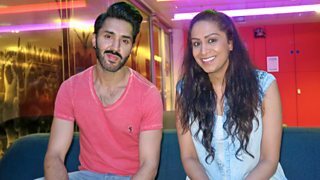 First broadcast at Christmas 2017. 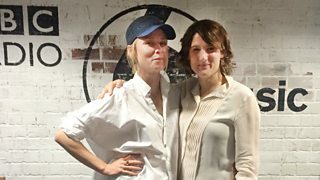 All female special featuring an interview with Roisin Murphy and a special mix from Chloé. 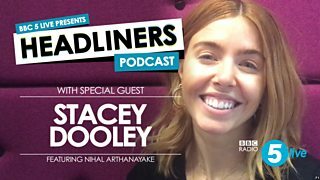 Documentary maker Stacey Dooley on telling some of the world’s most harrowing stories. 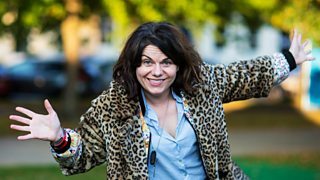 Kirsty Young talks to columnist and author Caitlin Moran. 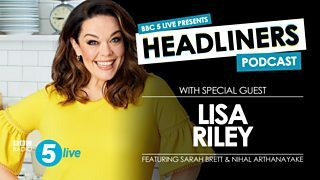 Lisa talks about losing 12 stone over 18 months, storming Strictly and her new BBC drama. 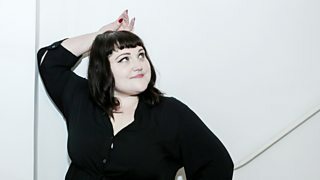 Wise Woman Beth Ditto selects some favourite music. 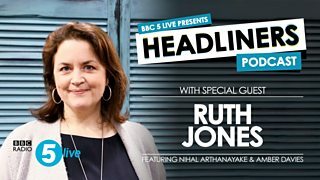 First broadcast at Christmas 2017. 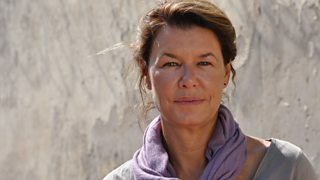 The Gavin & Stacey creator tells Nihal Arthanayake & Amber Davies about her first novel. 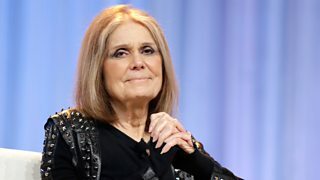 Kirsty Young interviews feminist, writer and activist Gloria Steinem. 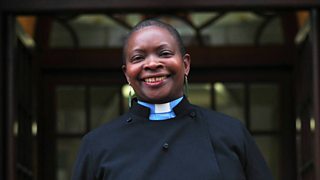 Kirsty Young talks to the Reverend Rose Hudson-Wilkin. 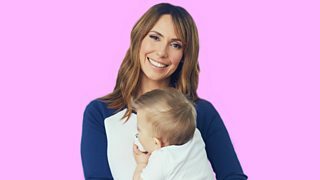 The reality of returning to work after having a baby. 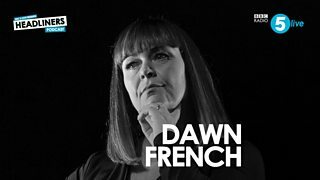 Dawn French on her teenage wardrobe & why it’s not a good idea to be your child’s friend. 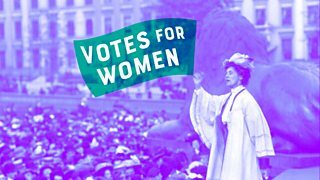 Live broadcast from the house where suffragette Emmeline Pankhurst lived and campaigned. 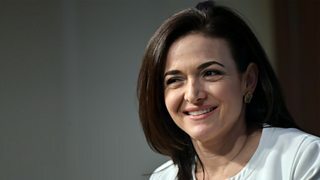 Sheryl Sandberg, COO of Facebook, is interviewed by Kirsty Young for Desert Island Discs. 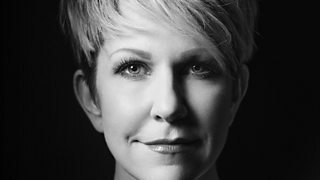 Mezzo-soprano Joyce DiDonato speaks about her desire to conquer despair. 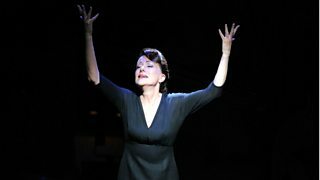 Bernadette Robinson's portrayal of five iconic singers in a live performance.